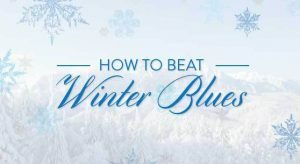 “How to Beat the Winter Blues” presented by Bernie Seifert, MSW, LICSW Dartmouth Hitchcock Aging Resource Center, Lebanon, NH. Studies link Seasonal Affective Disorder (SAD) to living farther away from the equator. Many northerners feel drained, irritable and depressed in the long, dark winter months, and the holidays are an especially tough time for many. Don’t let the New England latitude affect your attitude! Although SAD is common, it can be prevented and treated. This session will focus on recognizing the signs of and risk factors for SAD, what to do if you suspect that you or someone you know has SAD, and preventing and treating SAD. What are SAD Risk Factors? Don’t Let the New England Latitude Affect Your Attitude! Can SAD Lead to Clinical Depression? 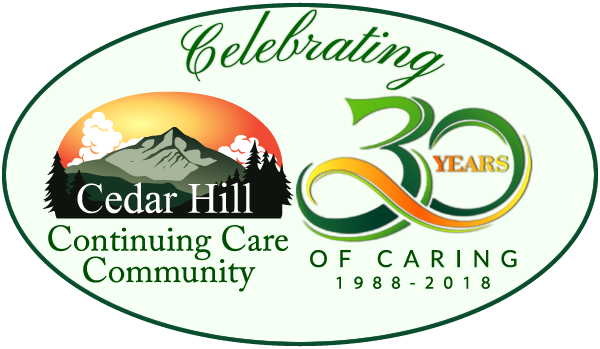 The Village at Cedar Hill Speaker Series will continue in 2016, with a presentation on Medicare Basics in February, 19.